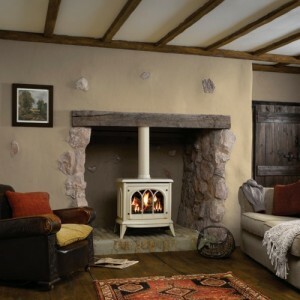 Looking for something with a traditional style, but with modern convenience? 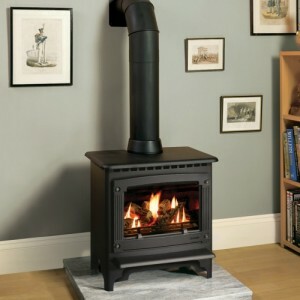 The Rectory electric stove may be just what you are looking for. 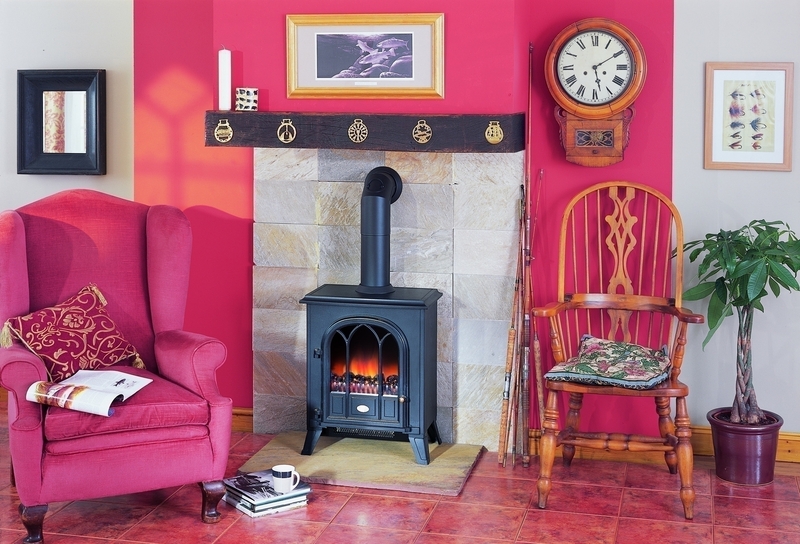 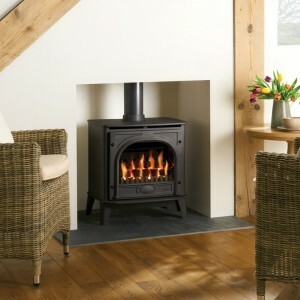 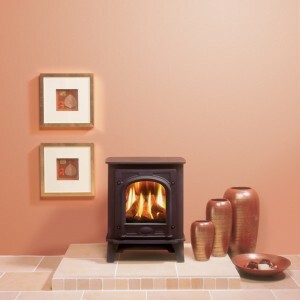 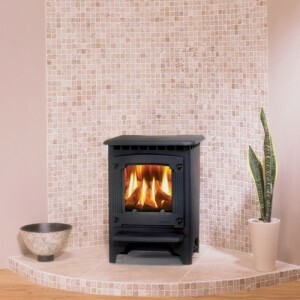 This cast iron style stove comes with two fuel effect options – the Optiflame log effect, and the Optiflame coal effect. 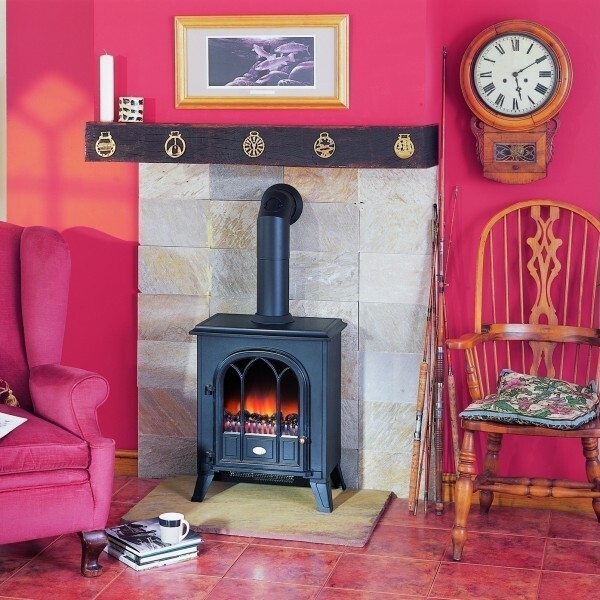 The Optiflame technology provides absolute realism, so your guests will be forgiven for thinking that real coals or logs are smouldering inside your new stove. 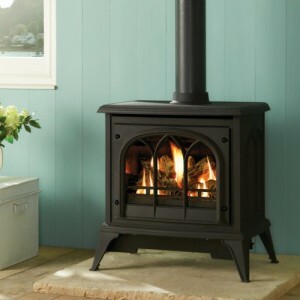 This effect is operational with or without the heater turned on, so the Piermont can delight you 365 days a year, regardless of temperature.